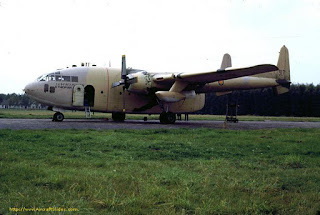 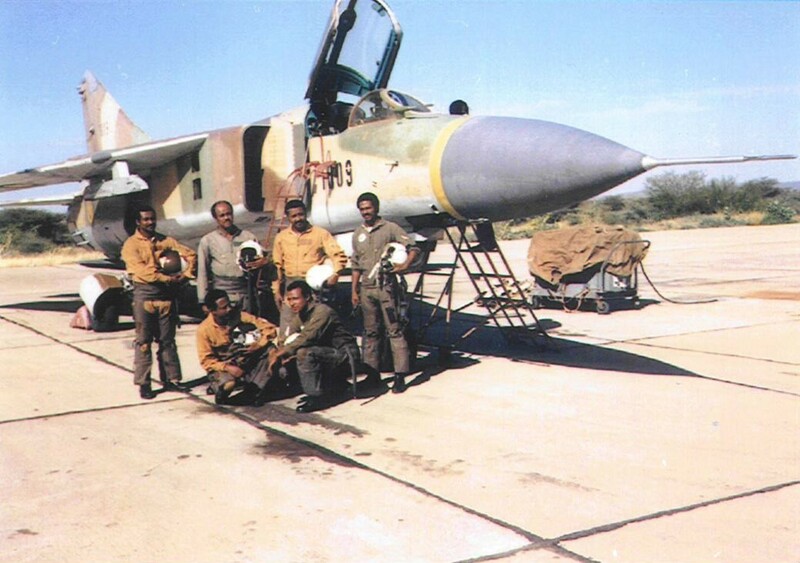 Ethiopia's air force was founded by Haile Selassie and would be greatly expanded under his imperial administration. 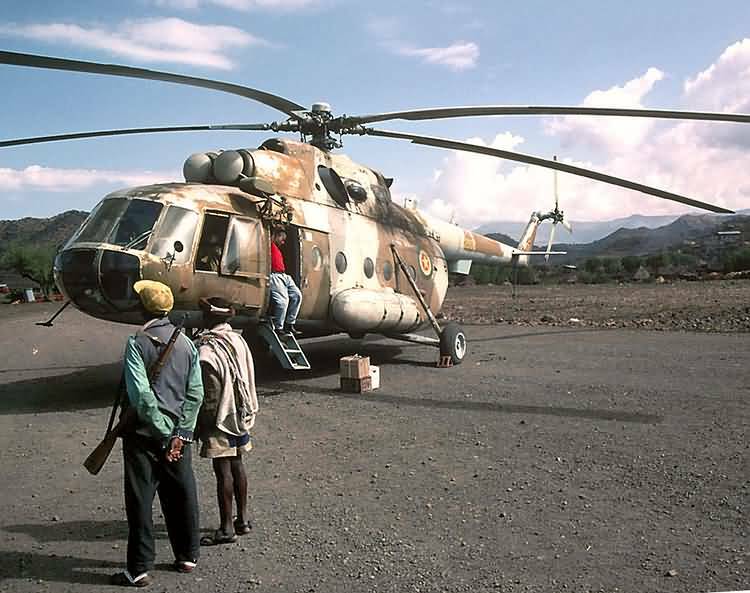 In 1930, the Ethiopian air force consisted of just three jet fighters: two German-made monoplanes and one British-made Gypsy Moth. 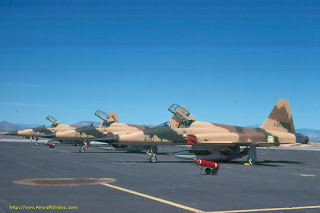 All three planes were flown and maintained by two French pilots who were funded by the French Government. 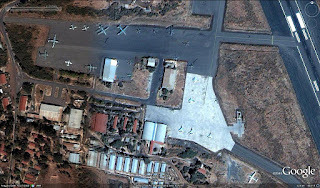 In 1958, at the request of Haile Selassie, the Eisenhower administration provided three Lockheed T-33 Shooting Stars, one Douglas C-47 Skytrain, and for the training of Ethiopian pilots in the United States. 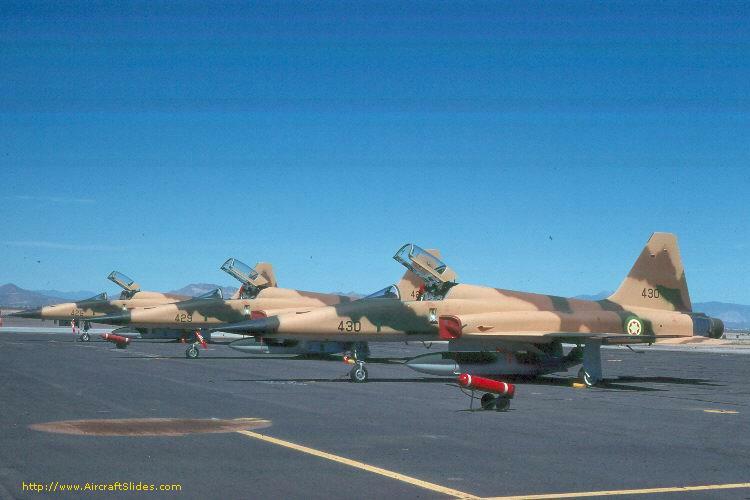 Moreover, President Eisenhower agreed to provide Ethiopia with twelve F-86 Sabre jets that were delivered in 1960. 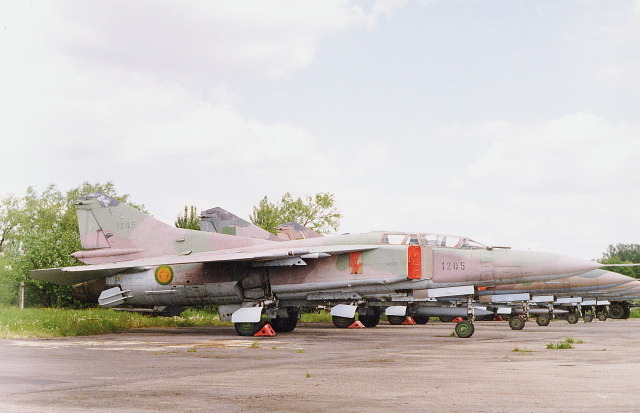 During the Mengistu Haile Mariam reign, Ethiopian air force received a substantial amount of sophisticated Soviet built weaponry. In fact, during this period, Ethiopia had the largest and strongest black African military that was armed to the teeth with advanced military apparatuses. 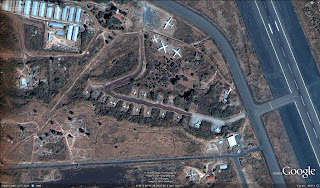 According to the International Institute for Strategic Studies (IISS), by 1979, Ethiopia acquired "70 MiG fighter bombers, of which 12 are of the advanced MiG-23 type and the rest mainly MiG 21s. 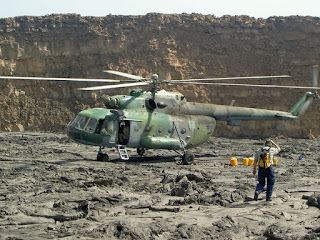 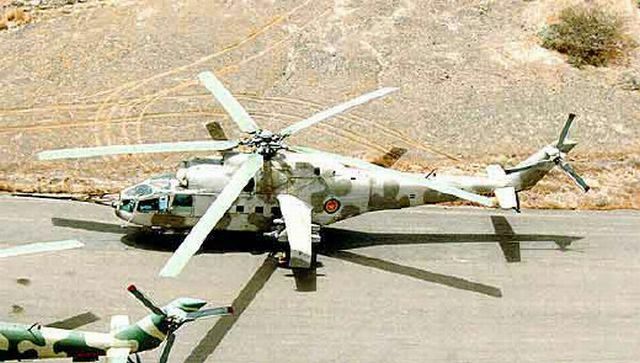 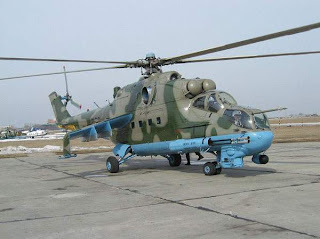 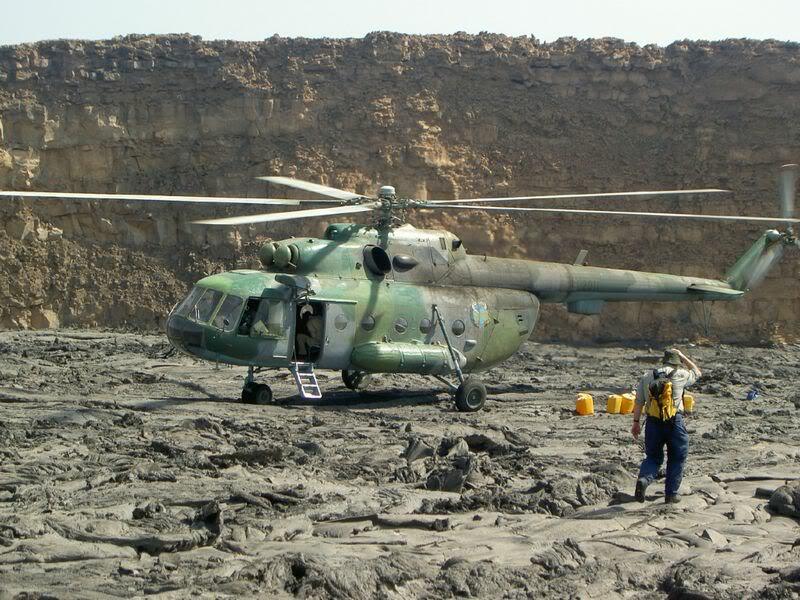 The Ethiopians also have 30 heavy-lift M1-6 combat helicopters." As a result of years of poor maintenance, compounded with the wars with neighboring states of Eritrea and Somalia, much of these jet fighters possessed during Mengistu's era were destroyed and less than a fraction remain operational today. 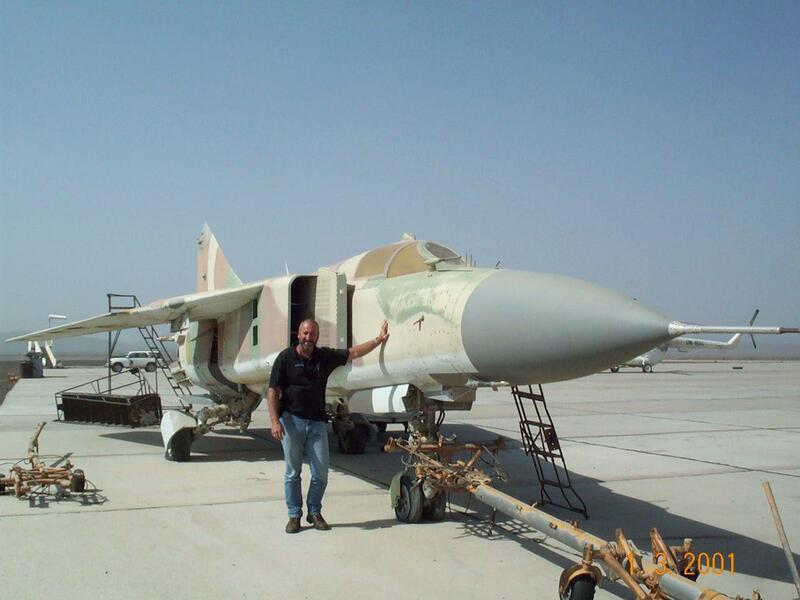 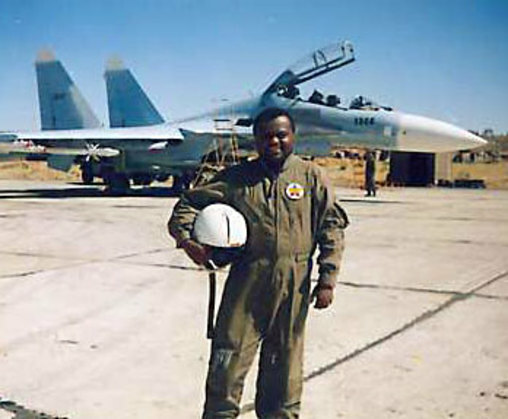 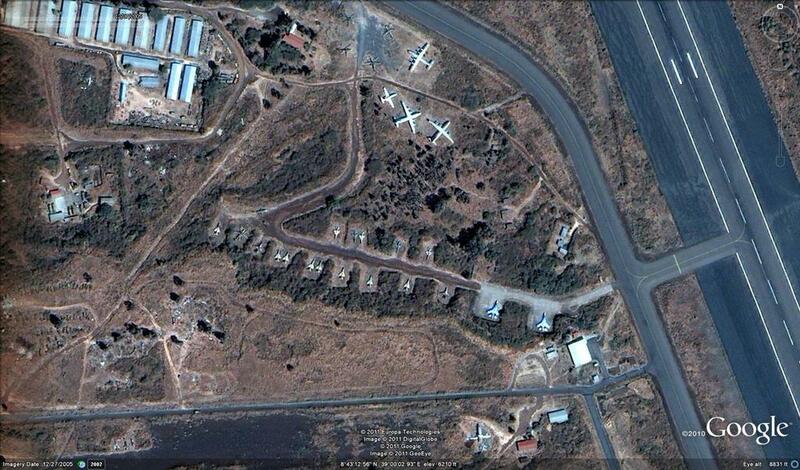 Under Meles Zenawi's administration, Ethiopian air force acquired a number of MiG-29s, SU-25s, and SU-27s. 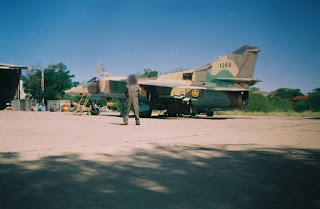 Due to the secretive nature of Zenawi's regime, very little information is ever given on the number of these fighters, nor are many images available online. 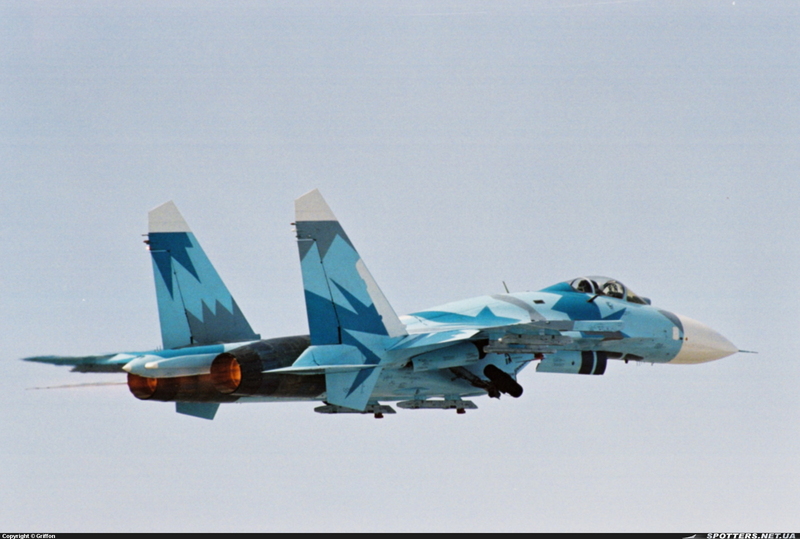 Educated guesses by military experts put the number of eight SU-27s and seven MiG-29s in service for ETAF.